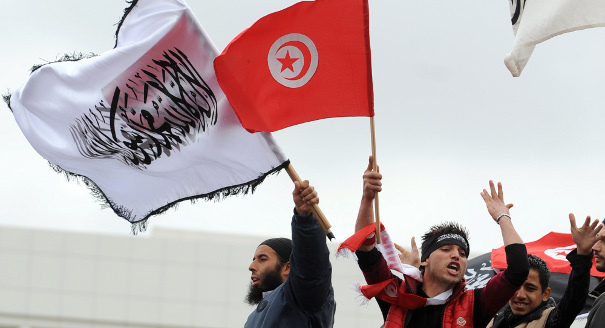 Can Tunisian Islamism survive without secularism? Writing in AlJazeera, Northwestern University professor Elizabeth Shakman Hurd argues that democratically elected Islamist parties in the Middle East have overturned the secularist/islamist divide. Yet outside actors should also consider what Middle East Report calls the “pull of the possible”, and reach out to actors, parties and tendencies that refuse to be defined by the political limitations imposed by a secularist versus Islamist frame…. Overcoming the urge to classify actors as secularists or Islamists will take some work. The US failed to see the Egyptian revolution coming in part because it followed the lead of the Mubarak regime and divided the world into two camps: radical Islamist threats to the regime and friends of Mubarak (and the US)…. 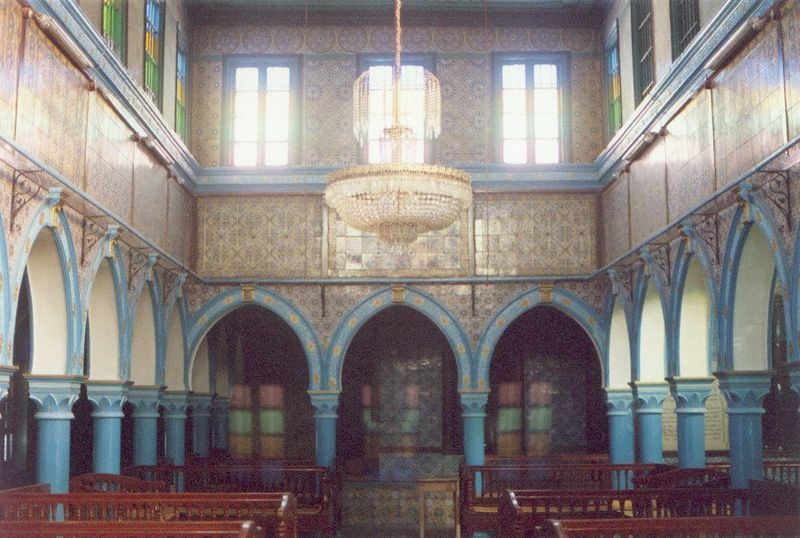 …Democratic voices that are non-secular and non-theocratic exist across the Middle East today, and not only in Tunisia. Now would be a good time to listen to what they have to say. Dr. Hurd’s point misses the fact that Islamist parties grew up and became popular as opposition movements to secularism. The question is not whether the West can get along with Islamist movements, but whether Islamist movements can define themselves without secularism. Ennahda seems intent on [characterizing] its opponents as extremists. The party aims to project itself as the guarantor of Tunisia’s moderate center, while at the same time pushing the center to the right. Recent statements by Ennahda’s leadership group “fundamentalist” and “extreme” secularists with radical Islamist groups. This is an interesting strategy because it co-opts the language used by the regimes of Habib Bourguiba and Ben Ali that described the government as the guarantor of a certain Tunisian moderation. It also shows opponents of the regime as not only divisive, but also dangerous. Today, Western governments are meeting with, providing aid to, and supporting the new Islamist led governments in Morocco, Egypt, and Tunisia. The question may be not whether the West can handle Islamists, but rather whether Islamists can operate without secularists.